Immersion thermometers make it possible to measure the temperature in liquids and viscoplastic substances. The probe tip is also designed for insertion. Immersion thermometers from Testo are ideal for applications in laboratories, catering, industry or heating technology. 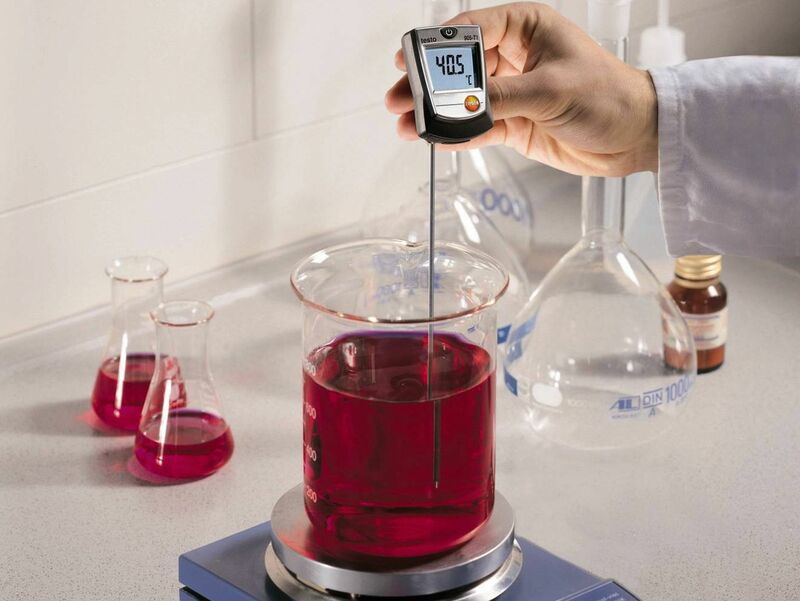 Testo offers special models for measuring the temperature in aggressive media such as acids and bases. Quick, reliable temperature control for everyday use. Thin, lightning-fast probe tips for clean measurement, e.g. in food processing. High-precision temperature measurement even in aggressive media. Infrared measurement for exceptionally fast temperature scans. Wide variety of models and outstanding value for money. Ideal for fast measurements during your hectic daily routine. For highly flexible temperature measurement, also on surfaces or via infrared. Immersion probes for tackling any challenge and a variety of measuring ranges. Temperature measurement – please keep it simple! The probe needs to be thin but robust – the rule of thumb is: the thinner, the faster. In the case of spot checks: an exceptionally narrow measuring tip for discreet puncture holes. For food: HACCP-compliant, certified to EN 13485, waterproof in accordance with protection class IP65. 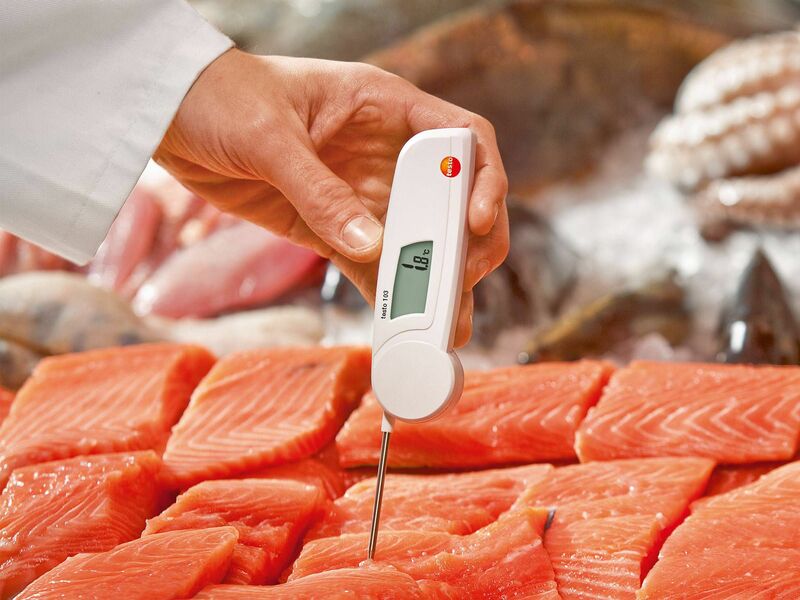 Immersion thermometers from Testo are specifically designed for measuring the temperature in liquids, pastes and semi-solid media such as meat, fish or dough. Here, no distinction is made between immersion thermometers and penetration thermometers, because the probe tip is optimized for media ranging from liquid through to semi-solid. However, depending on the application, different performance characteristics are required in the temperature measurement. The stem contains the temperature sensor and is inserted into the medium during measurement. On Testo measuring instruments, not only is the probe tip on the stem suitable for immersion in liquids, it is also pointed at the front like a syringe needle, for penetrating smoothly through the tissue of viscoplastic substances. 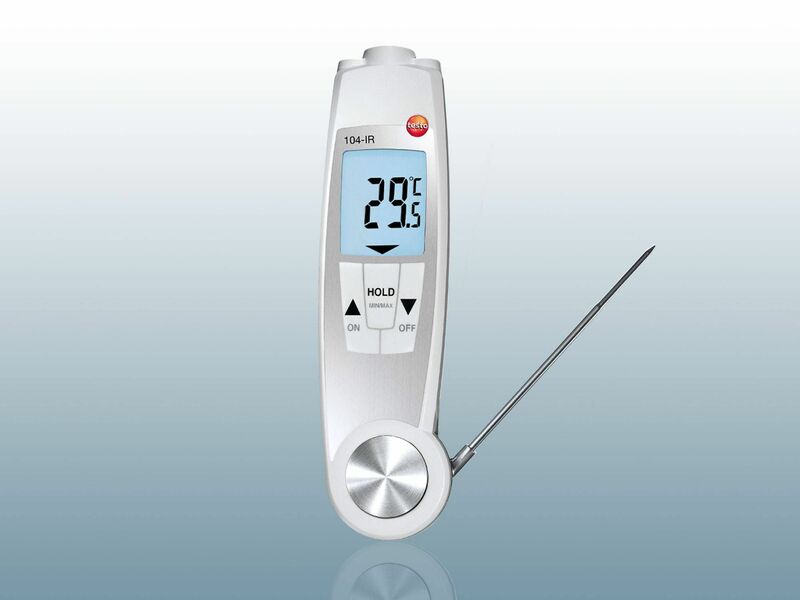 You can also use your penetration and immersion thermometer to measure the air temperature. Just give the thermometer some time to adjust, and you have a high-precision air temperature measurement. Simple but versatile! 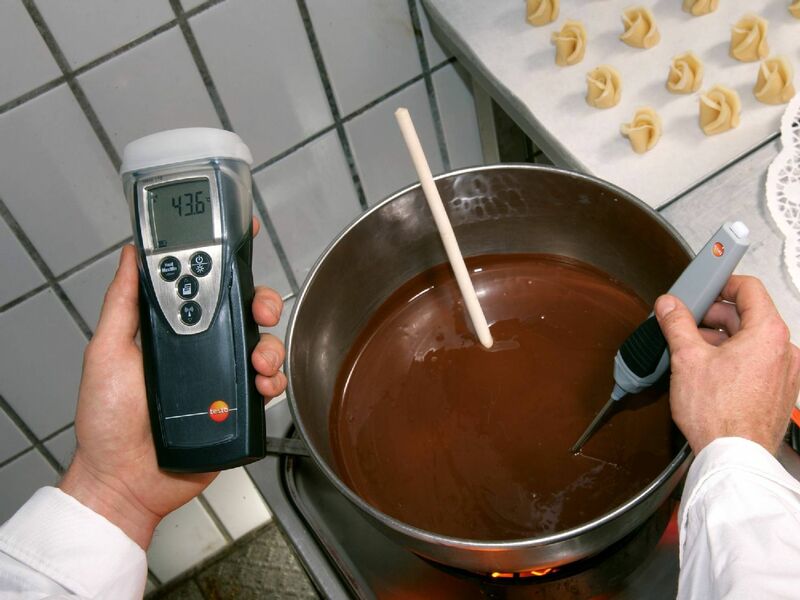 Temperature measurement on saucepans: Industrial kitchens, top restaurants or school canteens - it is imperative that professional temperature checks form part of the daily routine and are documented. 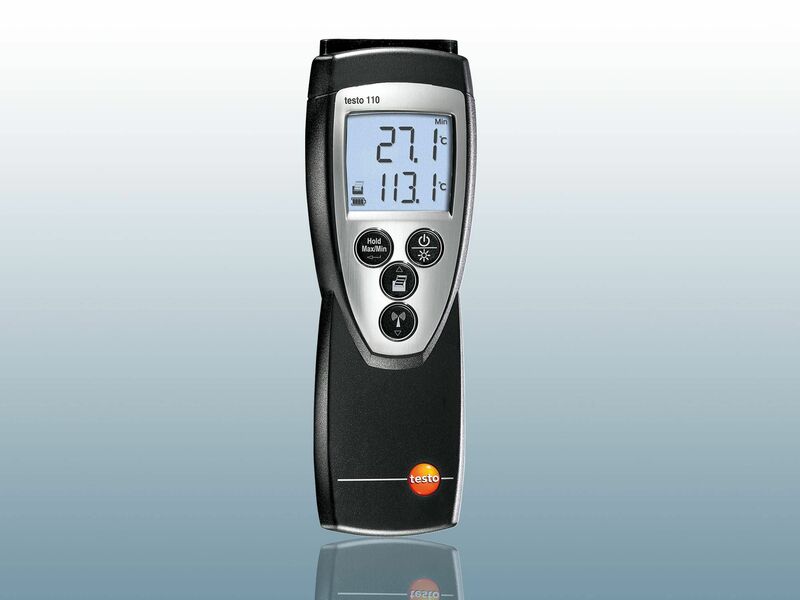 An immersion thermometer from Testo will enable you to handle all of your monitoring duties quickly, efficiently and with precision. Proof of the cold chain: Used in Incoming Goods. Here, there are daily deliveries of fresh or deep-frozen food, whose cold chain has to be completely traceable. This is achieved via professional temperature measurement. Plus, of course, it needs to be done quickly. 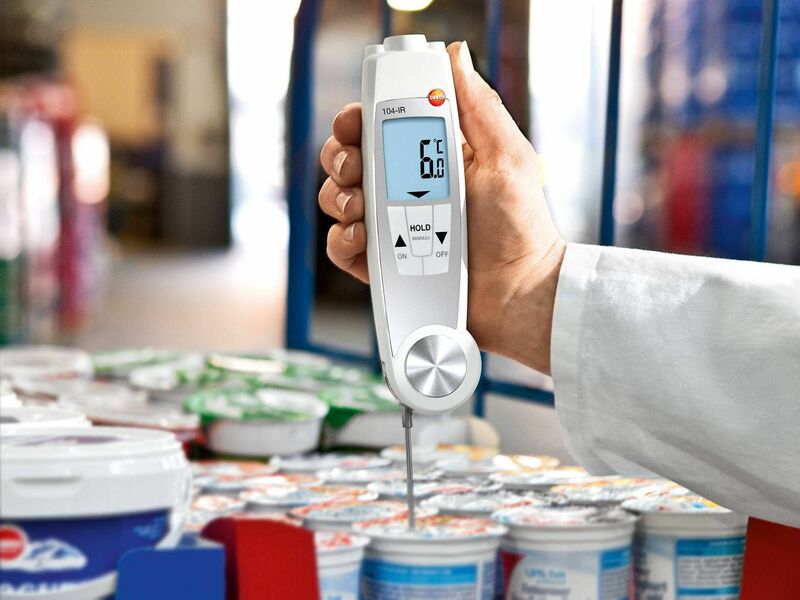 In addition to Testo's straightforward penetration thermometers, the lightning-fast infrared thermometers have also proved their worth when it comes to spot checks. The combination of penetration probe and non-contact infrared thermometer in one instrument is very popular. 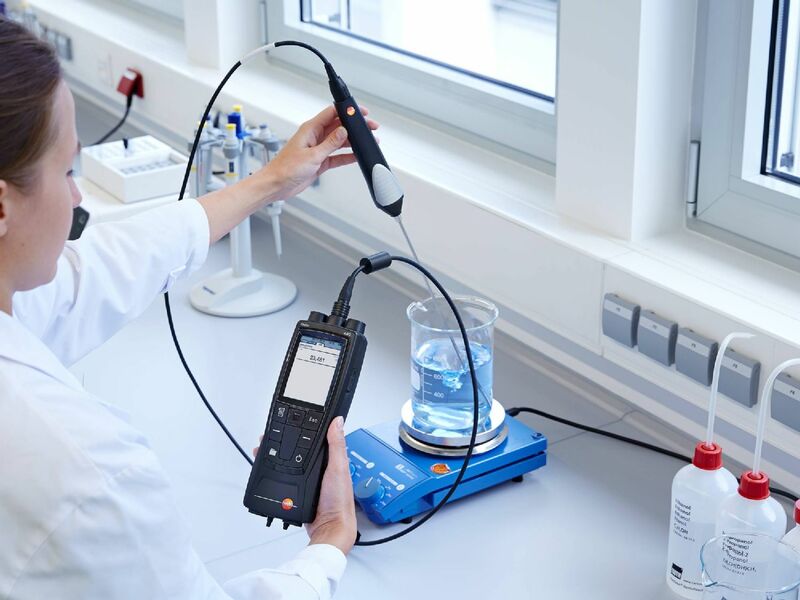 Immersion measurement in aggressive substances: Testo offers a series of special immersion thermometers for measuring the temperature in chemical solutions during etching processes. Developed for the special practical requirements in laboratories and industry. Measurement in temperature zones: The exceptionally robust temperature data loggers are ideal for long-term temperature measurement. They have proven their worth in applications such as cold chain monitoring, storage climate recording and laboratory climate documentation. The networked temperature meters record and document the measurement data seamlessly and reliably. So you can always be sure that the required temperatures stay within the prescribed limits. The t99 time: t99 time is the time required by the immersion probe to achieve 99% of its final measuring value. The probe achieves the 90% value quite quickly – however, it takes just as long again to get from the target stage of 90% to the 99% value. The exact acclimatization time can be inferred from the performance characteristics of your immersion thermometer. The 2 immersion thermometer rules of thumb: 1. For your immersion thermometer, select an immersion depth that corresponds to 10 to 15 times the diameter of the immersion probe. 2. Keep the liquid slightly in motion throughout the measuring process. 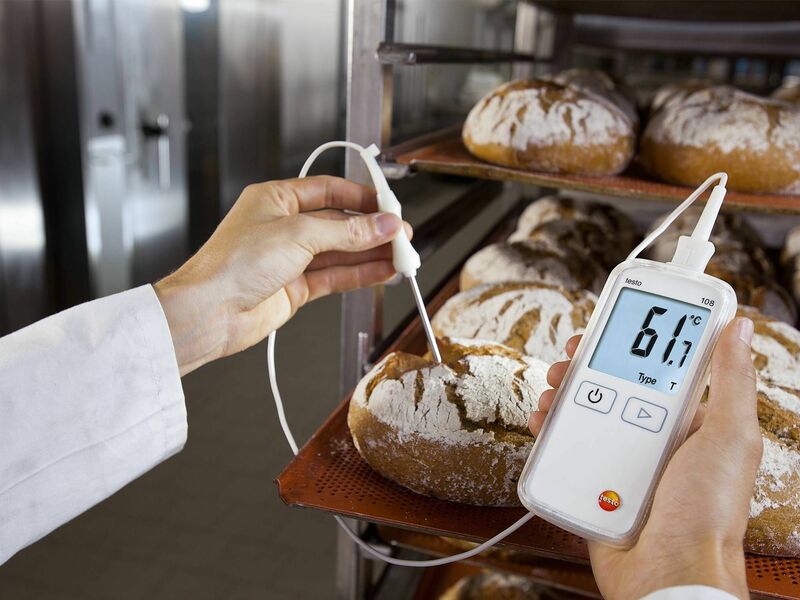 Testo infrared thermometers are designed specifically for measuring the temperature of sensitive products. The temperature is recorded without any contact with the surface – online. Also ideal for measurements in hazardous or difficult-to-access places. Wherever temperatures not only need to be measured, but also recorded, stored and documented over a longer period of time, temperature data loggers from Testo are your first choice. The readings can be read out and analyzed at any time, where necessary. 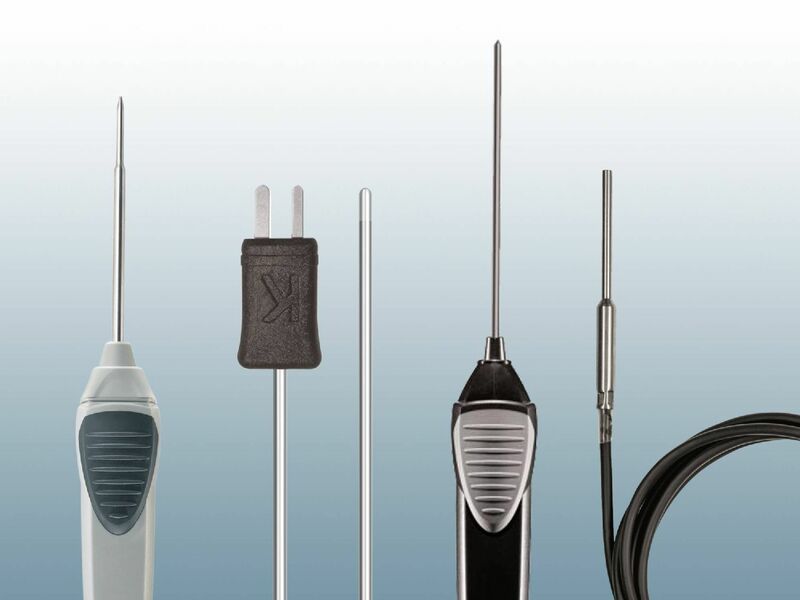 Are you looking for a simple penetration thermometer, a temperature meter with a connectable penetration probe or a temperature data logger? 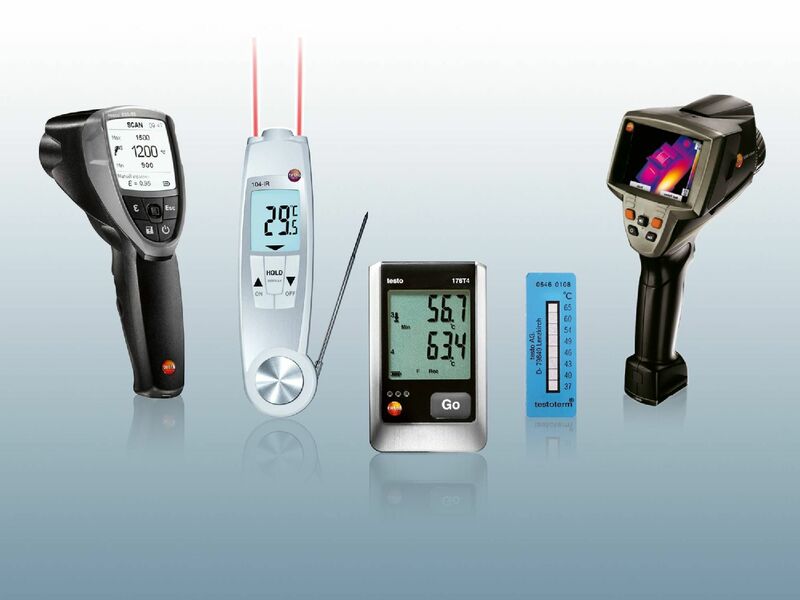 Testo has the ideal instrument for any internal or core temperature measurement. Thermal imagers from Testo have been indispensable in research and development – ever since 2007. Thermographic temperature measurement is easy to manage, technically precise – and unprecedentedly inexpensive. The self-adhesive temperature measuring strips from Testo offer the ideal solution for recording the maximum surface temperature. Frequent areas of application are production and development processes. When the temperature changes, the colour of the measuring strip changes. Simple but clever.